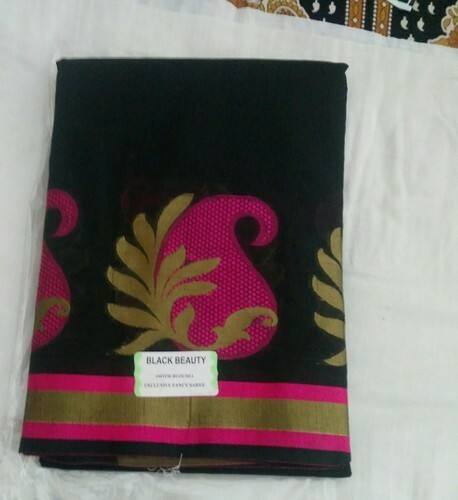 Established in the year 2015 at Madurai (Tamil Nadu, India), we “Maruthi Trading Company” are, engaged in Trading, Exporting, Wholesaler, Importer of Mens T Shirt, Mens Track Pants, Beach Towel, Cotton Saree, silk cotton sarees and pure Silk sarees etc. Our company is Sole Proprietorship (Individual) based company. Under the supervision of Business Development Manger , “Suryaprakash Thirukonda”, we have been able to meet the urgent needs of clients. We exports ours products to Srilanka, Nepal, Bangladesh, and USA.